The last few decades have seen a dramatic growth in chemicals manufacturing and other human activities that result in the release of toxic pollutants which can pose a serious threat to human health and the environment. Particularly challenging is a group of chemicals known as persistent organic pollutants or POPs. Some of these highly stable compounds are used in agriculture as pesticides. 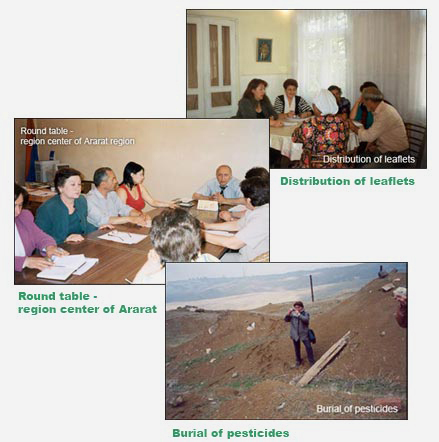 Pesticides usage in Armenia has been always widespread both in agriculture and in public health for malaria control. 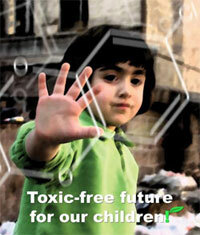 At the end of 80-ies about 400-500 thousand tones of pesticides, including organochlorine chemicals, were used annually. Widespread using of pesticides led to pollution of soils, water, and agricultural product. Pesticides exposure is one of the most widely studied occupational risk factors. 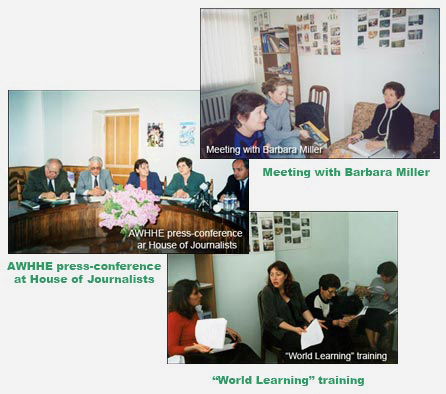 The final goal of the project is improvement of environmental safety in Armenia.